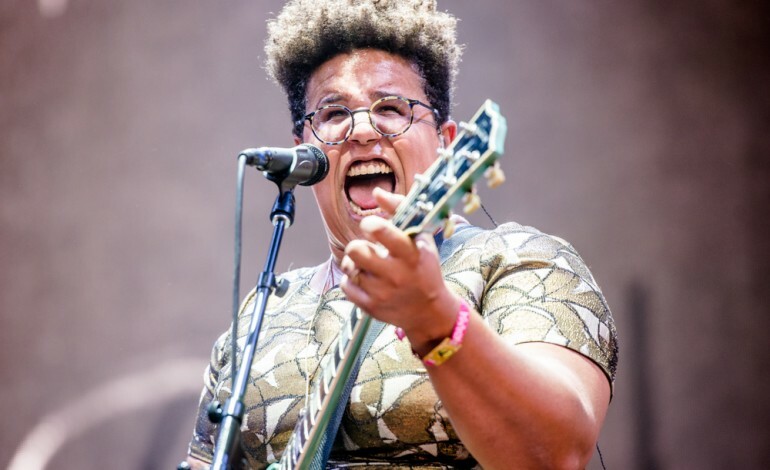 Alabama’s Sloss Music & Arts Festival is back for its third year in row and has announced its 2017 lineup featuring Alabama Shakes, Odesza, Run The Jewels, Phantogram and more. This years headliners have already kicked of 2017 with a bang. 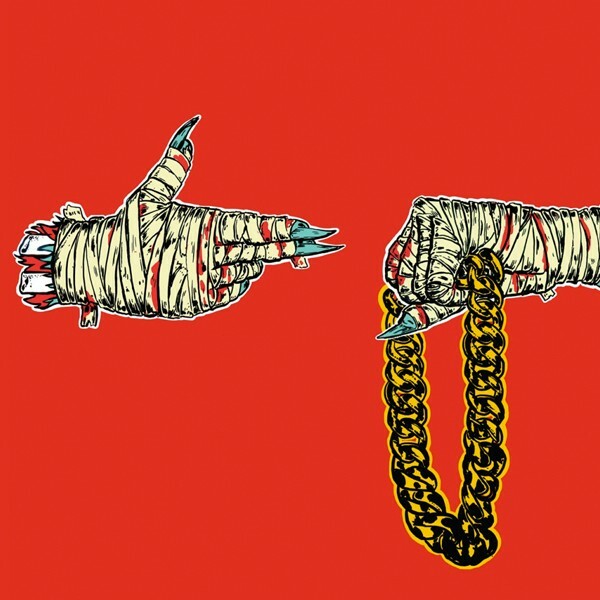 In support of their new album RTJ3, Run the Jewels are embarking on a World Tour. Electro-pop Duo Phantogram has just announced their 2017 Spring tour dates as well making stops in both the U.S and Europe. And lets not forget, Indie-rock band Spoon announced the drop of their newest album Hot Thoughts earlier this month. 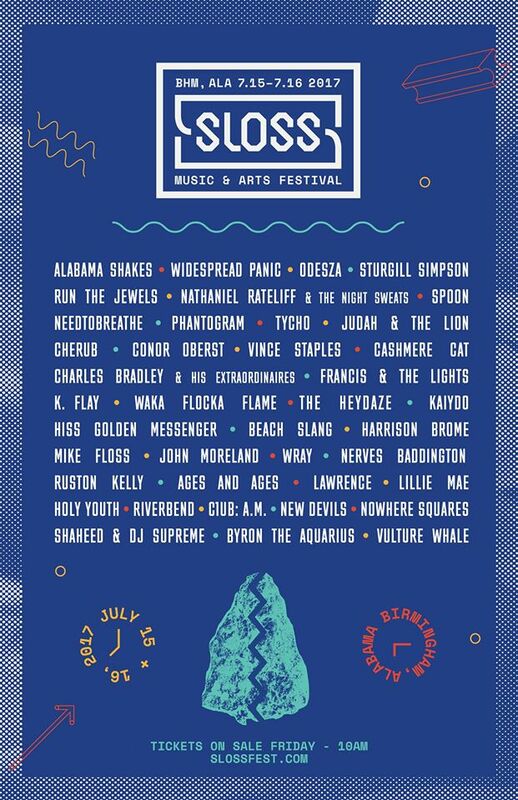 Sloss is an all ages event, admitting children under six for free. So be the first to enlighten your little brother or sister to the wonders of music festivals and get those tickets for Sloss 2017!